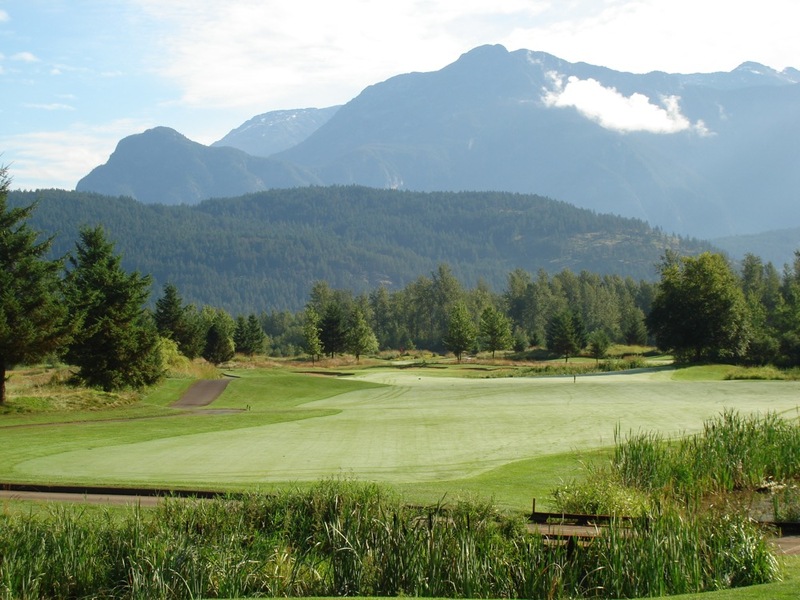 Big Sky Golf and Country Club is the “hidden gem” of the Whistler British Columbia region, about 25 minutes north of Whistler village in rustic Pemberton, a bastion of traditional Western Canada culture and architecture. 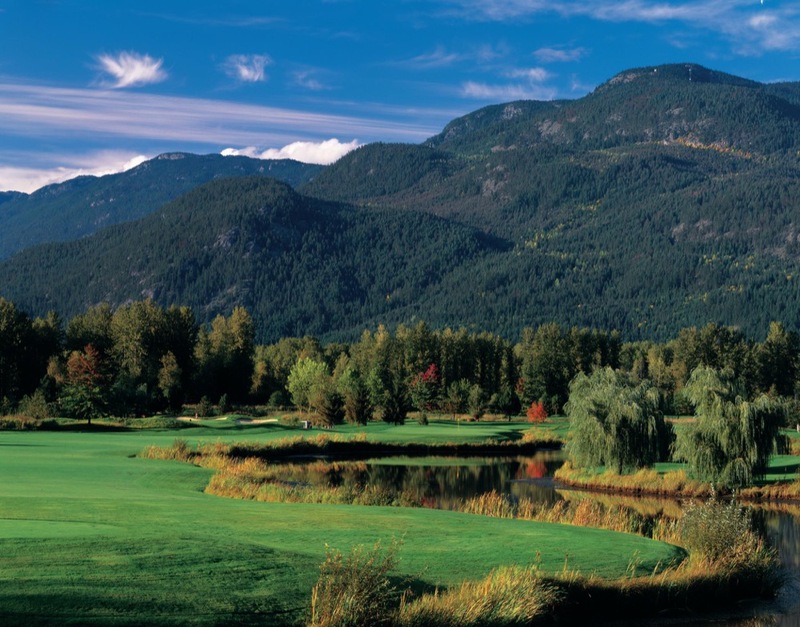 Big Sky Golf and Country Club is aptly named indeed, as golf here is played under the most-blue sky-dome imaginable. 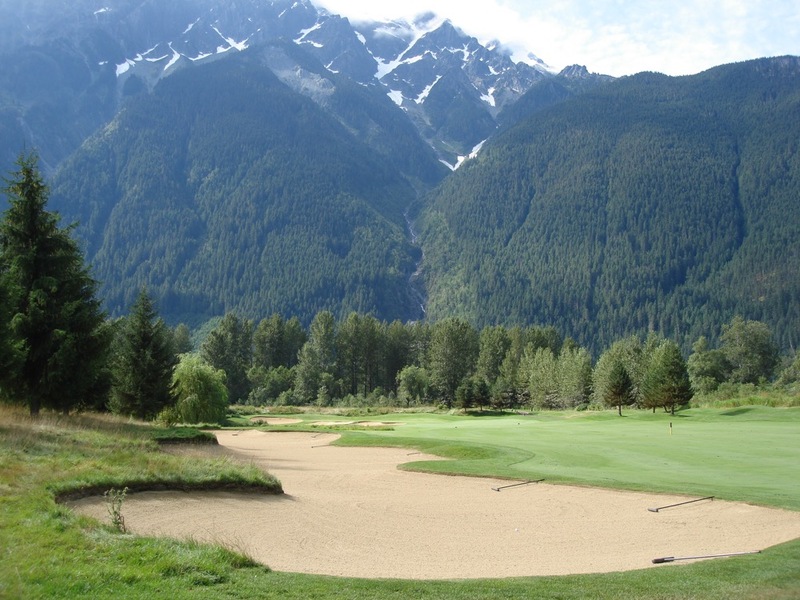 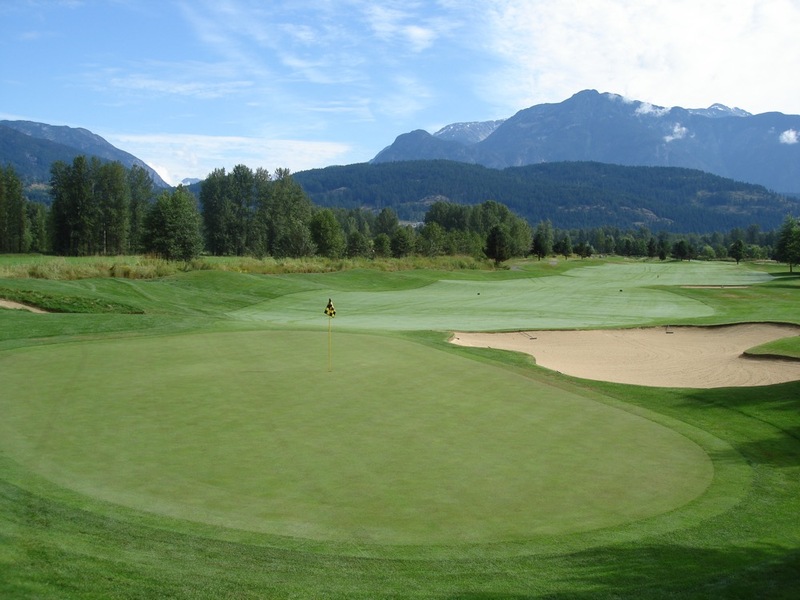 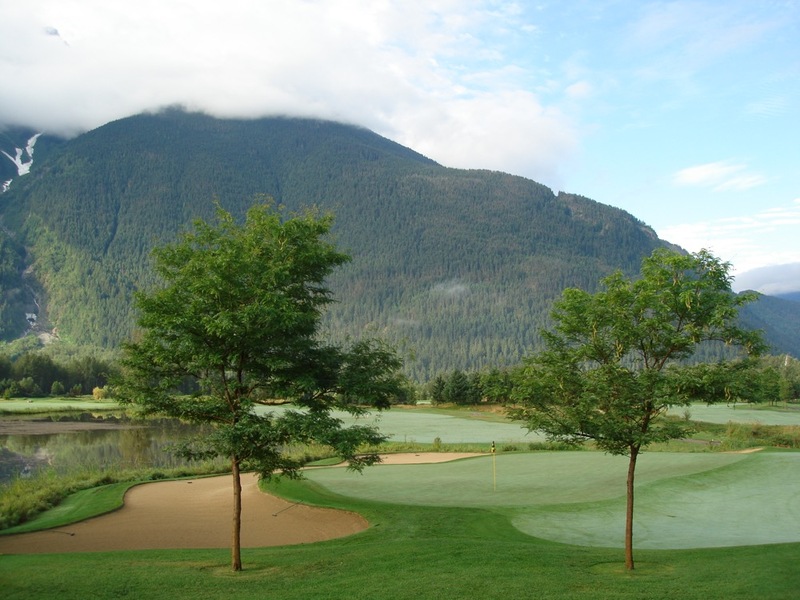 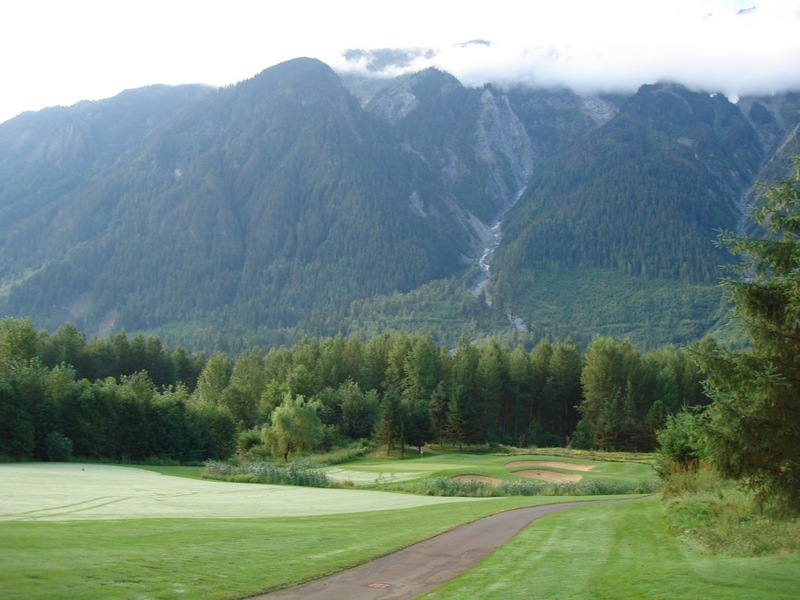 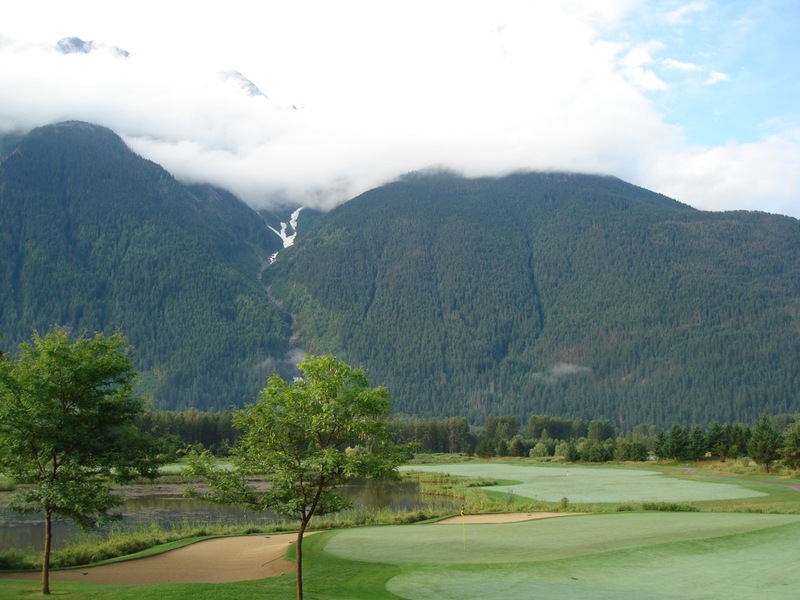 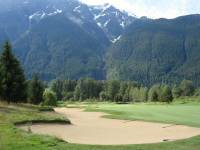 Big Sky Golf and Country Club is located at the foot of Mount Currie and was designed by the award-winning Robert Cupp of Pumpkin Ridge fame (where Tiger Woods won his 3rd US Amateur Championship). 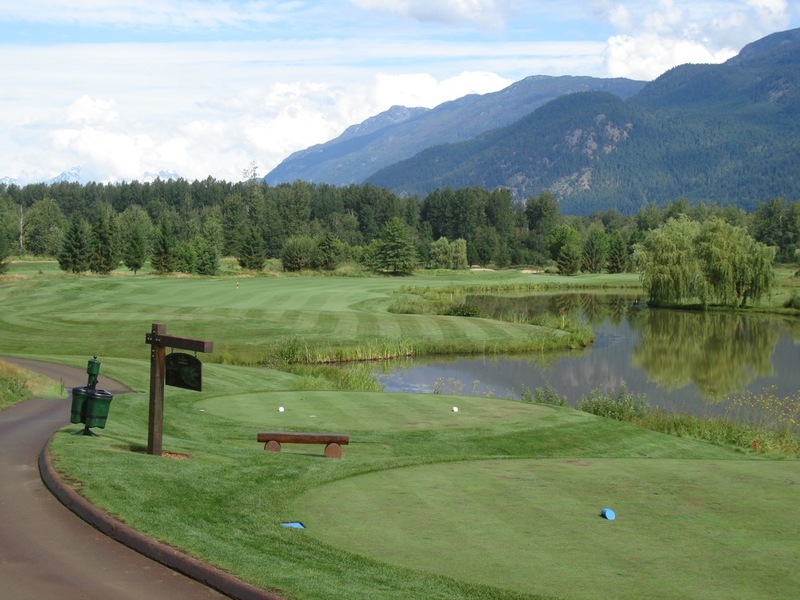 The course at Big Sky Golf and Country Club is links-like in design built on gentle rolling terrain, with seven lakes and a serpentine creek to navigate along the way. 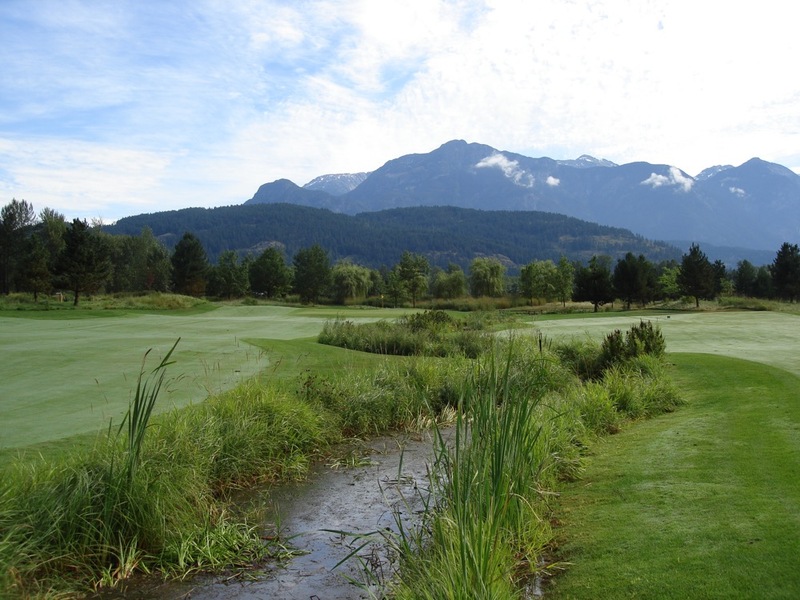 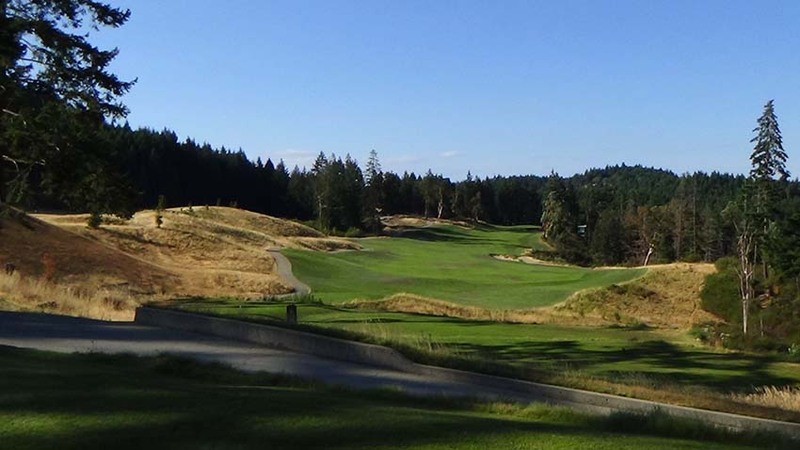 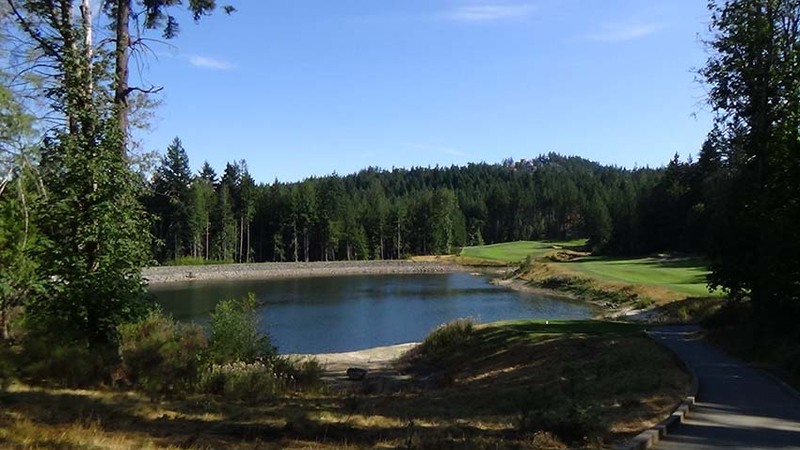 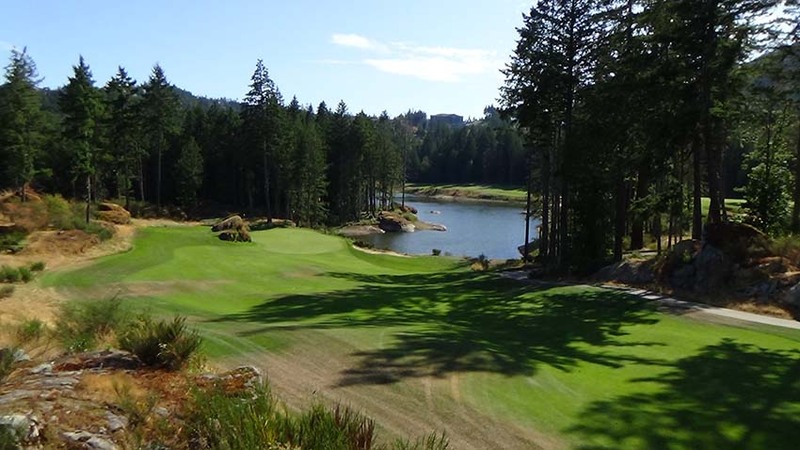 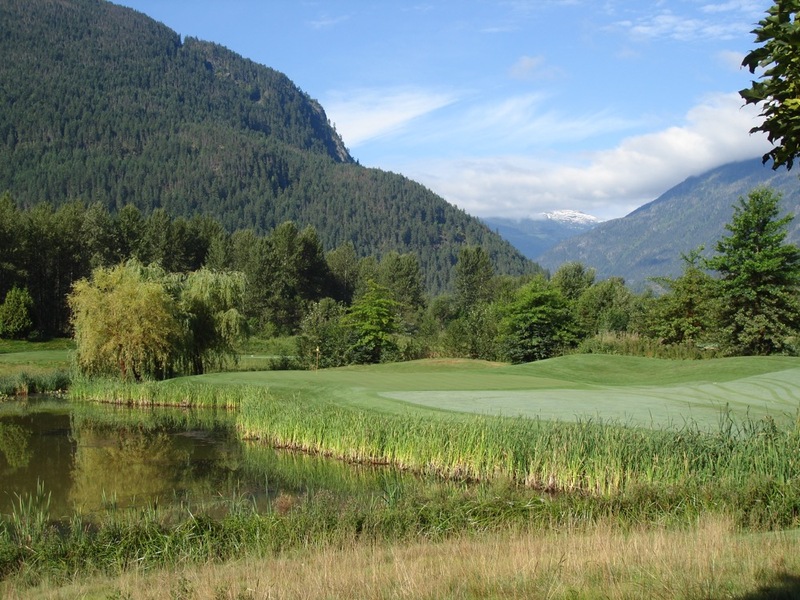 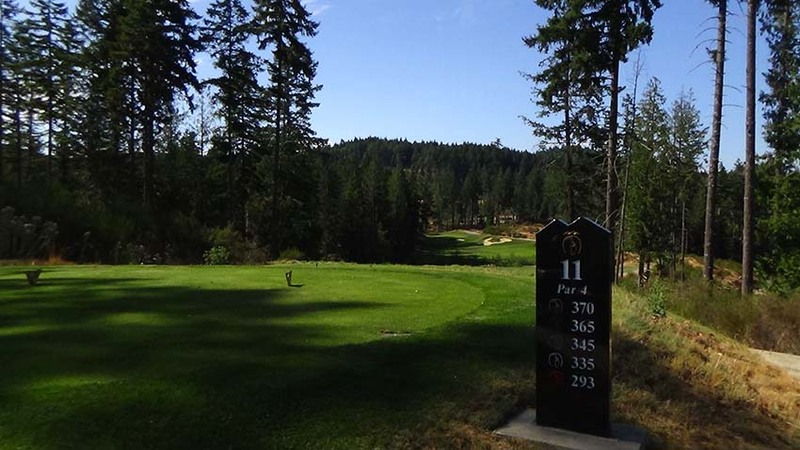 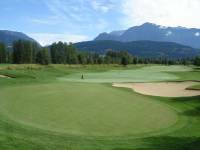 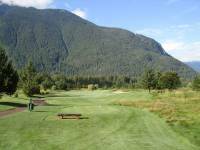 Big Sky Golf and Country Club is the longest course in the Whistler British Columbia region but has tees to accommodate every level of golfer. 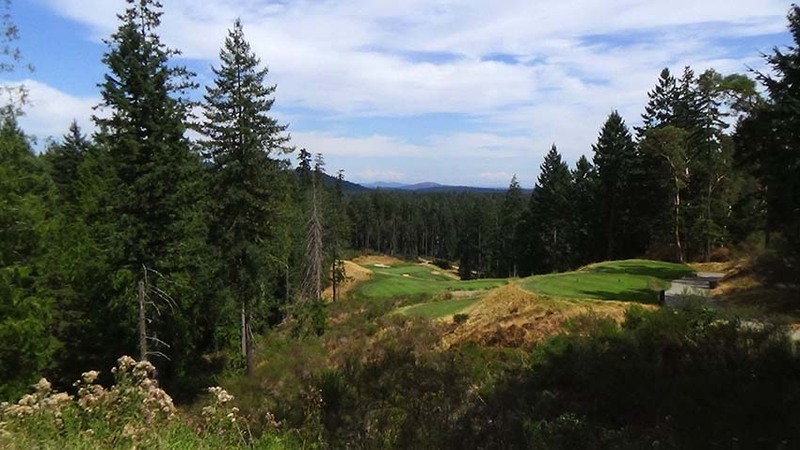 Strategic golf is required at Big Sky—tree planting was kept to a minimum both to keep the 360-degree views and allow for multiple playing options on virtually every hole. 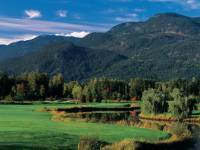 The highlight at Big Sky is the 14th. 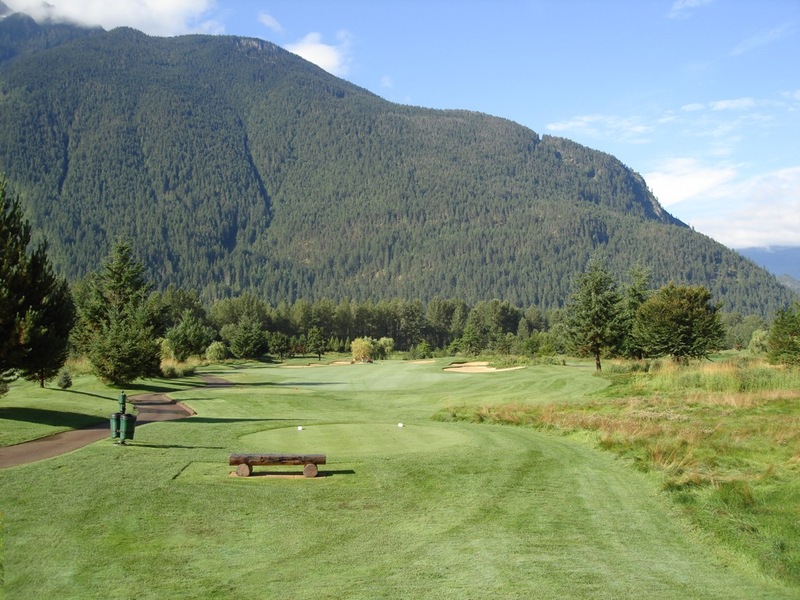 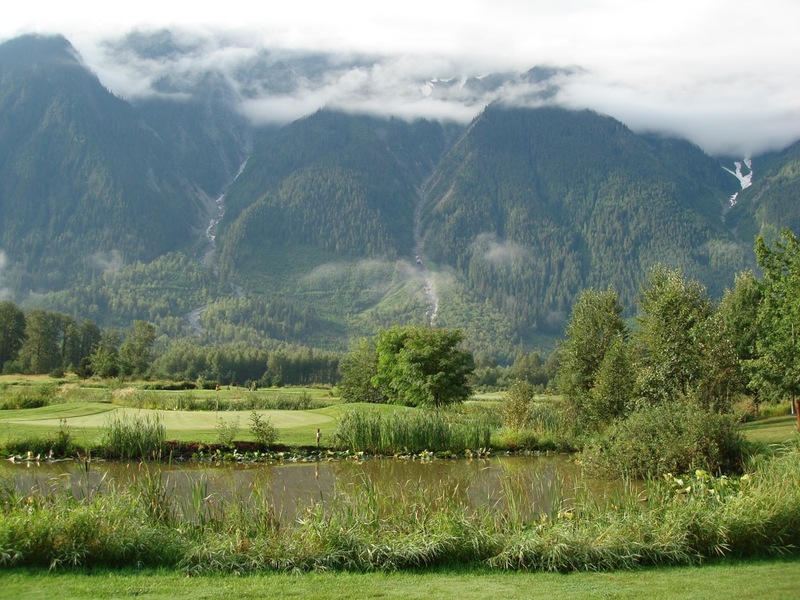 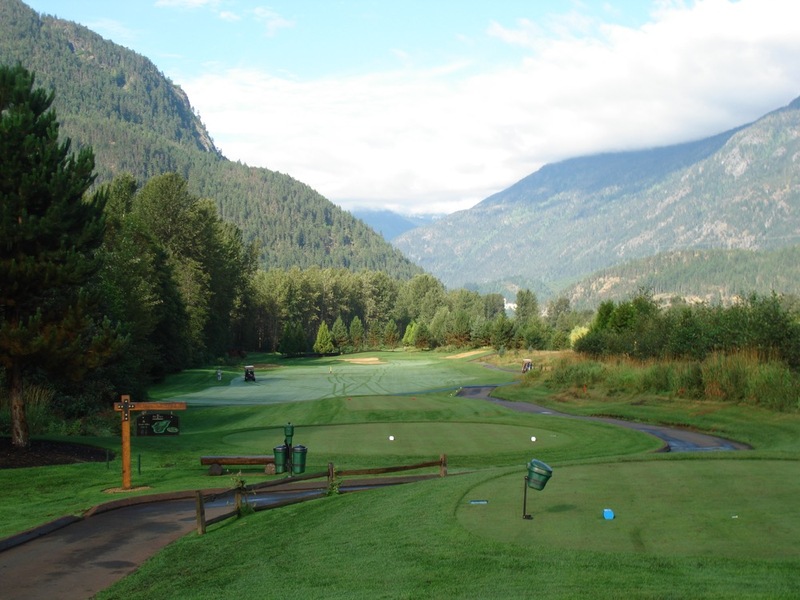 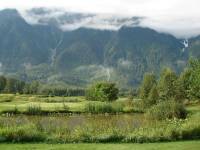 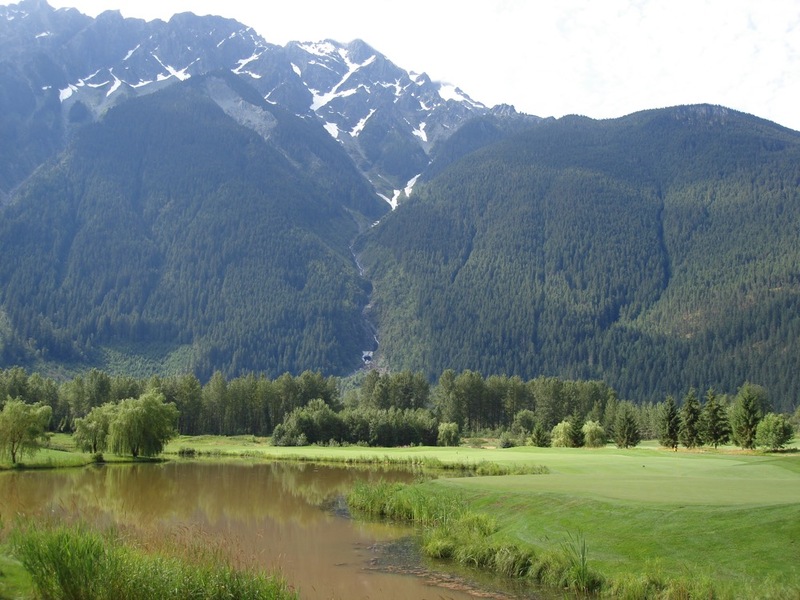 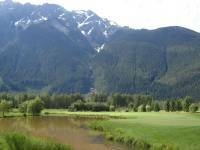 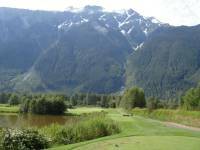 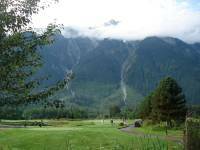 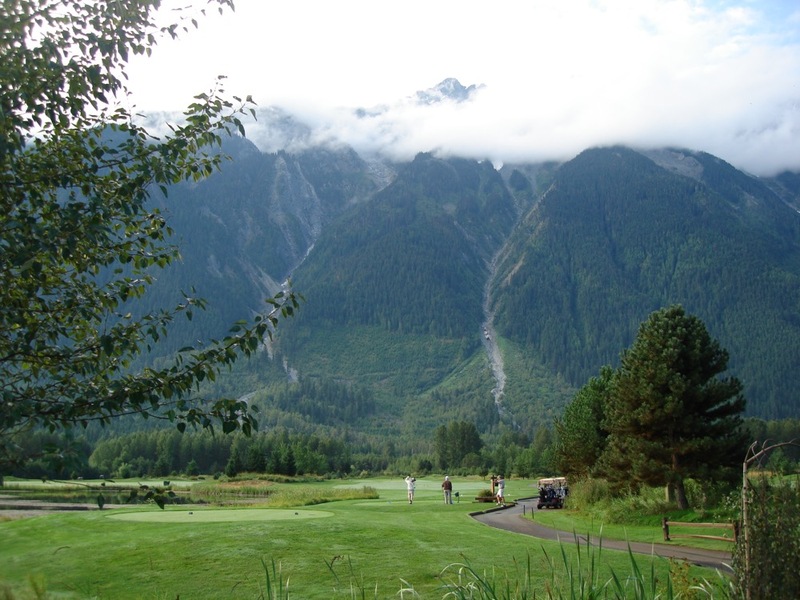 Called “Hang Time”, the drive is hit right towards Mount Currie and the ball stands suspended against the backdrop of the mountain seemingly forever as it falls to the distant fairway. Big Sky Golf and Country Club has been compared to Royal Troon in that the longest holes typically play even longer as they head in to the prevailing wind. 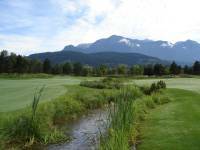 Conversely the shortest holes at Big Sky usually have the wind behind making it difficult to hold the green. 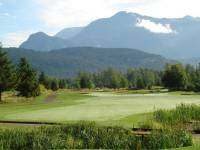 The combination makes Big Sky Golf and Country Club a stern test for the most astute golfers, one not to be missed on a golf trip to Whistler!